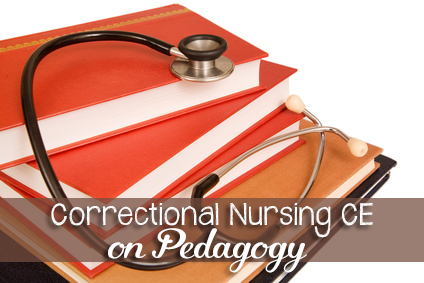 Gina over at the CodeBlog recently interviewed me about correctional nurse life. 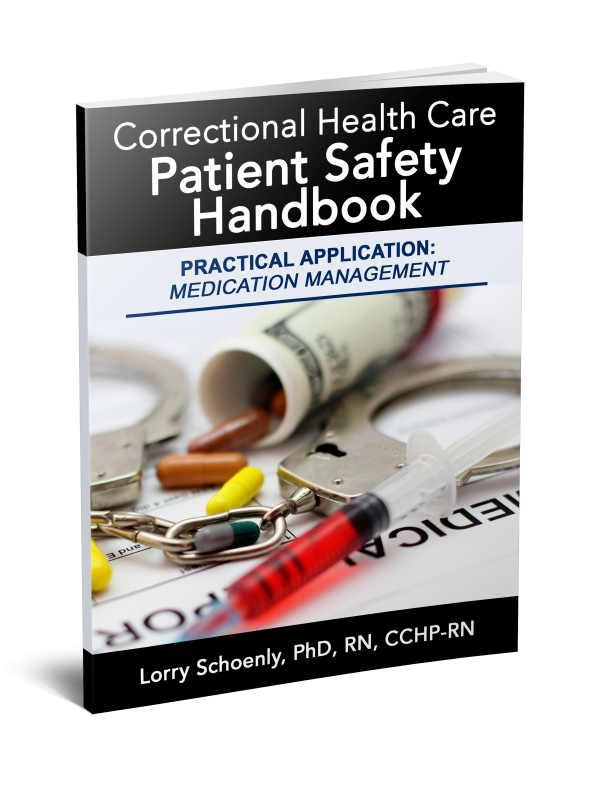 She asked some interesting questions about what we do in corrections and how care is organized. 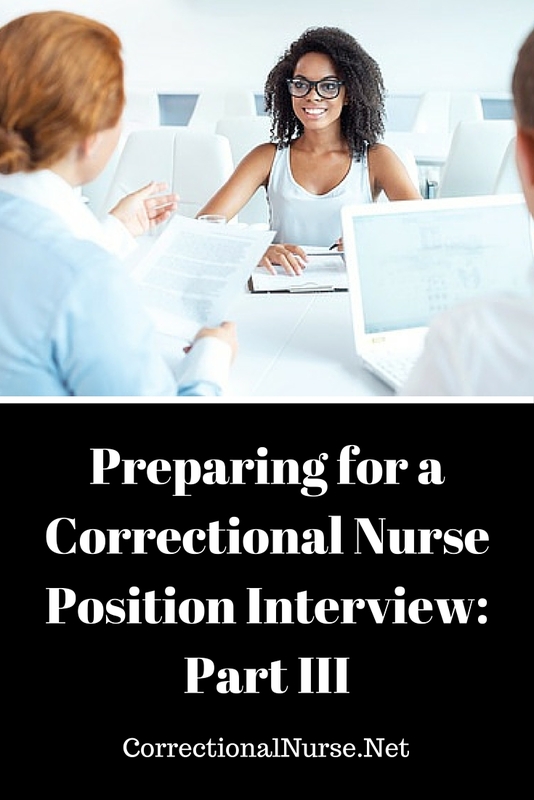 Check out the post for the full interview. 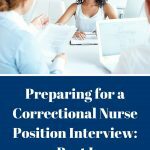 She is interviewing nurses working in unusual specialties for an ongoing series. 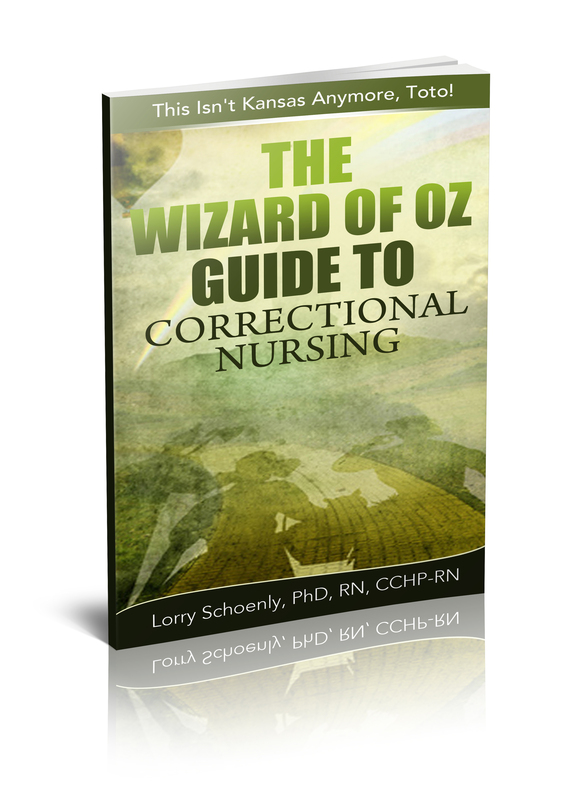 Correctional Nursing does qualify as an unusual specialty. 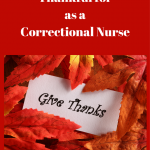 Very few children say something like “I want to be a nurse and take care of prisoners when I grow up”. 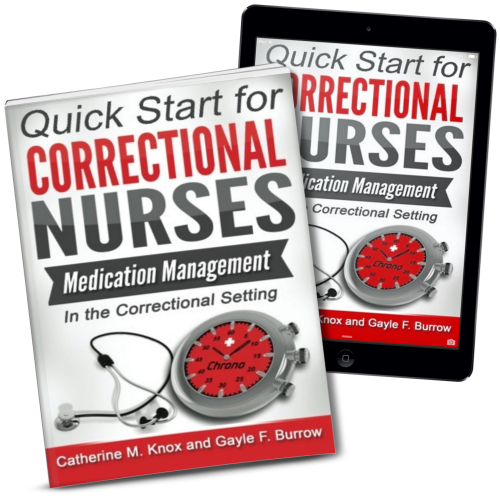 Yet 1 in 100 Americans is behind bars today, making the need for correctional nurses ever present. 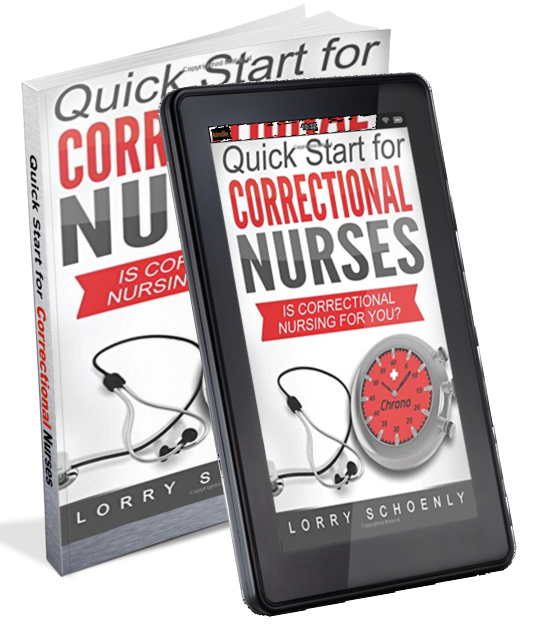 What’s it like being a correctional nurse? 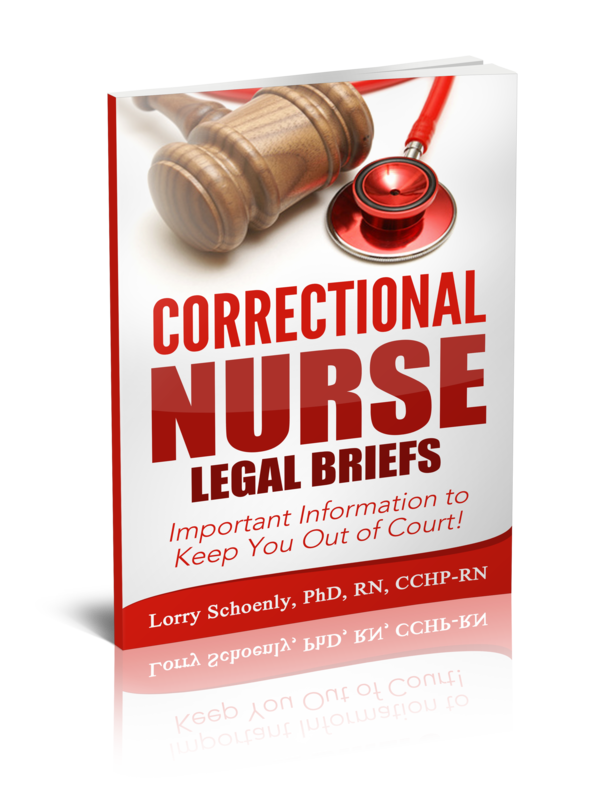 We need to get the news out to the world that this challenging specialty is in need of good nurses. 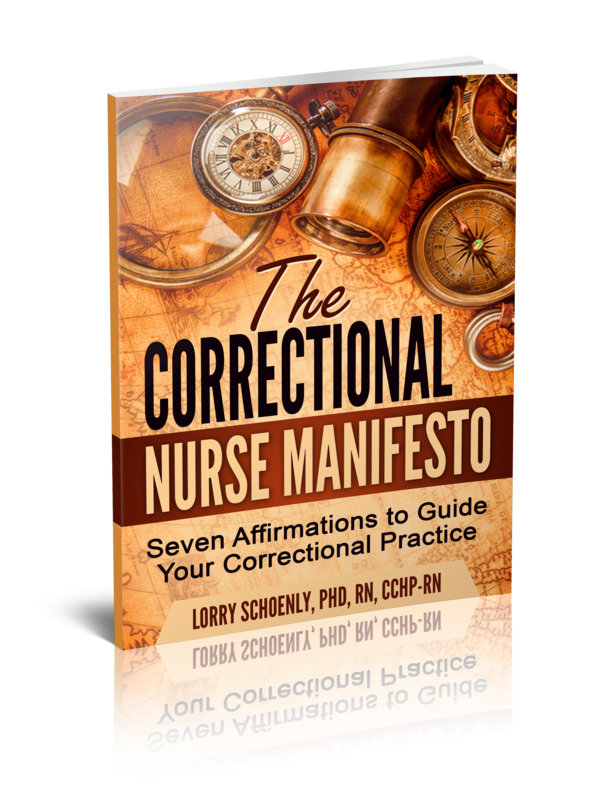 I hope you will join me in my efforts to make the world of correctional nursing more visible in 2011. 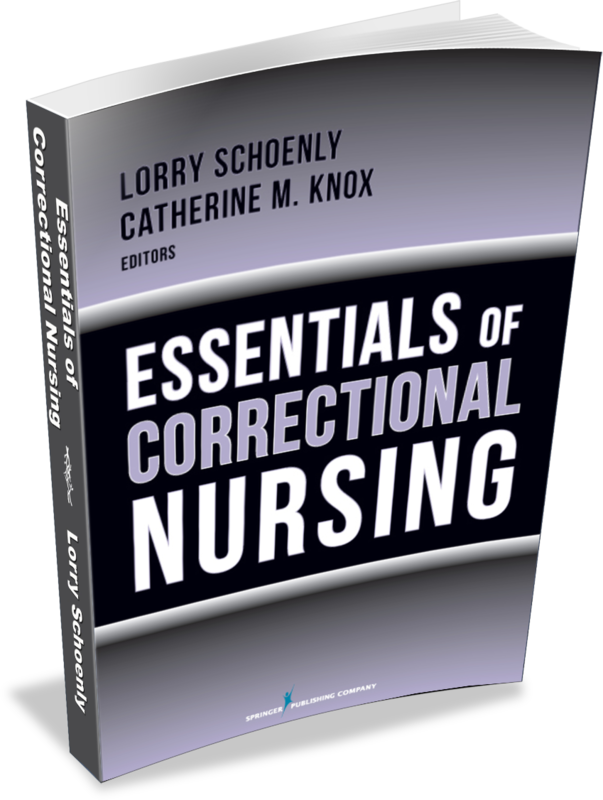 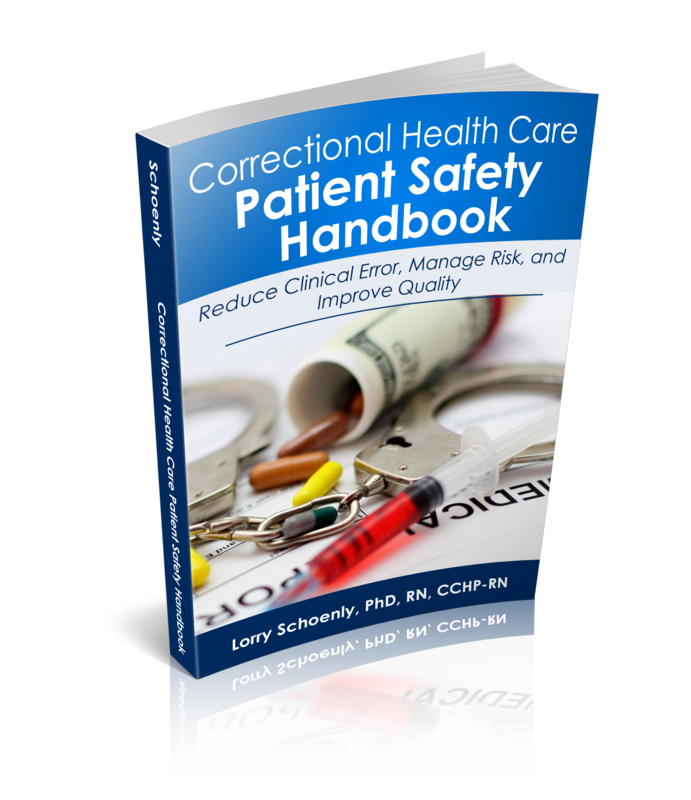 How would you have answered Gina’s questions about correctional nursing? 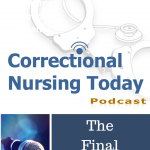 If you have a response different from my own, include it in a comment to this post. 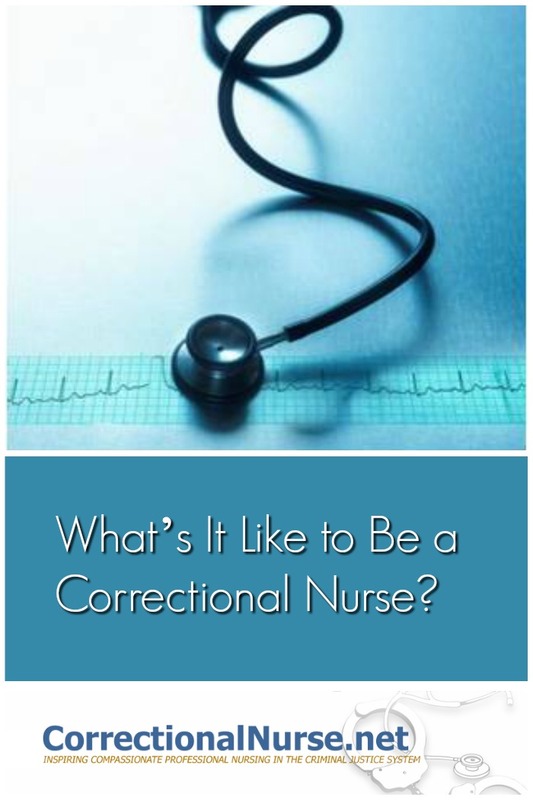 What's It Like to Be a Correctional Nurse?